It was pretty darn good and easy to make! Thanks for commenting and following my blog! 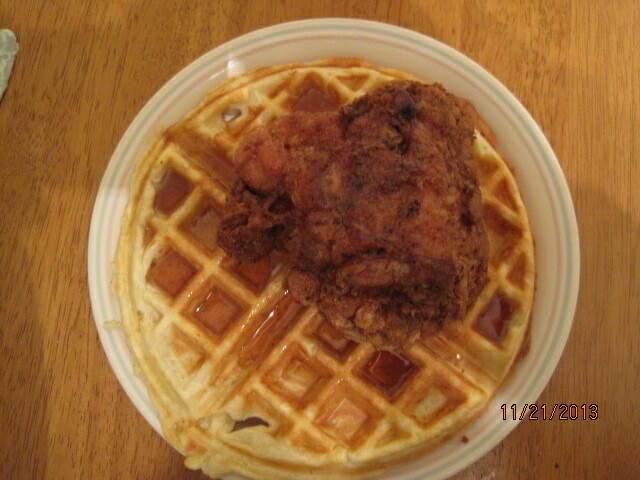 Chicken and waffles easily is one of my favorites. Thanks for sharing! You’re welcome! We all really enjoyed it too. Thanks for checking out my blog!